crappy(Cup Admin): First of all, congratulations for tonight’s performance! savy(LOWMiNUS): Thank you in the name of the team. crappy(Cup Admin): Please give us a brief story of you & your team’s past! savy(LOWMiNUS): Actually, we were just playing for fun until now. This lineup has been playing together for only 3-4 days but we are trying to do our best. 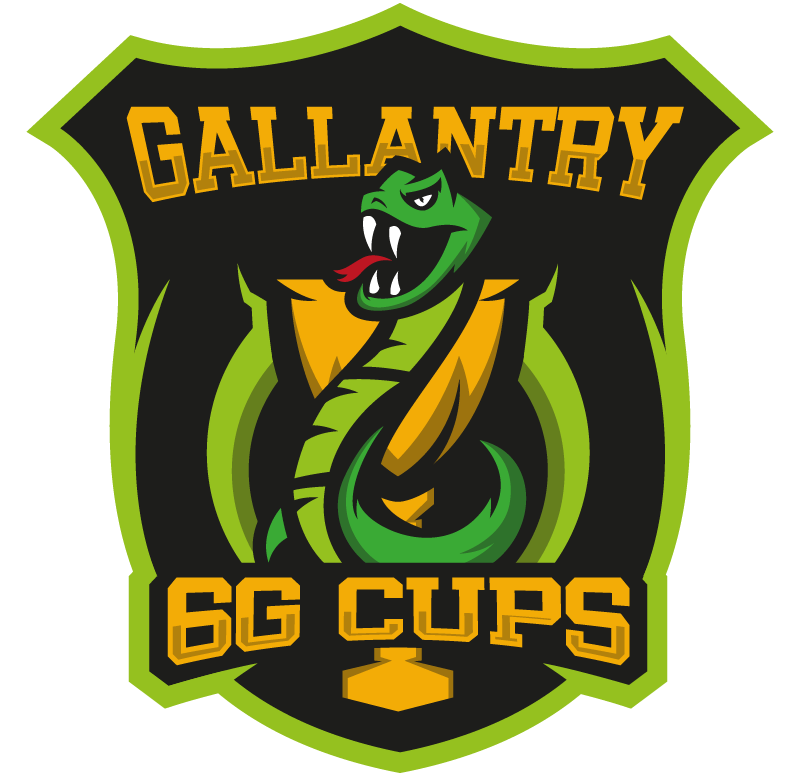 crappy(Cup Admin): Which game(s) have you been competing in before Battalion 1944? savy(LOWMiNUS): Everyone was playing Call of Duty 4, except one player. He hasn’t played since the first Call of Duty, but he is a promising player. crappy(Cup Admin): How do you see Battalion 1944’s future? What are your plans for the future in this game? savy(LOWMiNUS): The game is great, you can get addicted to it for sure. It has future, but since it’s an EA game, there’s a lot to improve. We are trying to play as much as we can and get better results. We’d like to show ourselves on LAN events. crappy(Cup Admin): What’s your favourite map in the game so far? Why? savy(LOWMiNUS): Favourite map?! I like Coastal, but my favourite is Derailed. I like that you can get face to face with the enemy sniper. crappy(Cup Admin): What’s your favourite weapon? savy(LOWMiNUS): At the moment my favourite is sniper, but I’m trying to improve my skills with M1 Garand and SMG’s. crappy(Cup Admin): Name 1 thing you like the most in the game and 1 thing you like the least! savy(LOWMiNUS): Maybe the maps. They’re complex and you must play together as a team. However I don’t like the hitbox and the smoke is buggy. crappy(Cup Admin): About our cup: How would you rate your team’s performance tonight? savy(LOWMiNUS): My team was doing great according to it’s “freshness”. We had mistakes, there’s room for improvement but as I said, we’re playing together only for 3-4 days. We will improve in the future for sure. crappy(Cup Admin): Are you satisfied with the organisation of the cup? Would you like to see more of our cups in the future? savy(LOWMiNUS): It was an excellent cup, I can imagine this series to become a greater Hungarian tournament, we’d like to attend the next events too. crappy(Cup Admin): Name 1 thing that you’d like to change in our cup! savy(LOWMiNUS): There was nothing uncomfortable for us. crappy(Cup Admin): Once again, congratulations for tonight’s performance. Thank you very much for participating, we’re looking forward to see you at our next event.